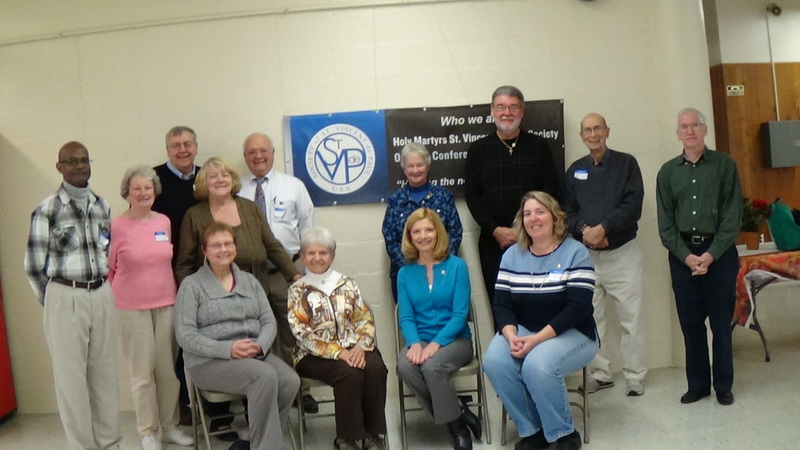 A Baker’s Dozen of Vincentians assembled at Holy Martyrs Parish, Oreland, PA, on Saturday, November 23, 2013, to begin the process of leading other Vincentians in the ways of Fr. Vincent, Sr. Louise, Mr. Frederic and Sr. Rosalie. 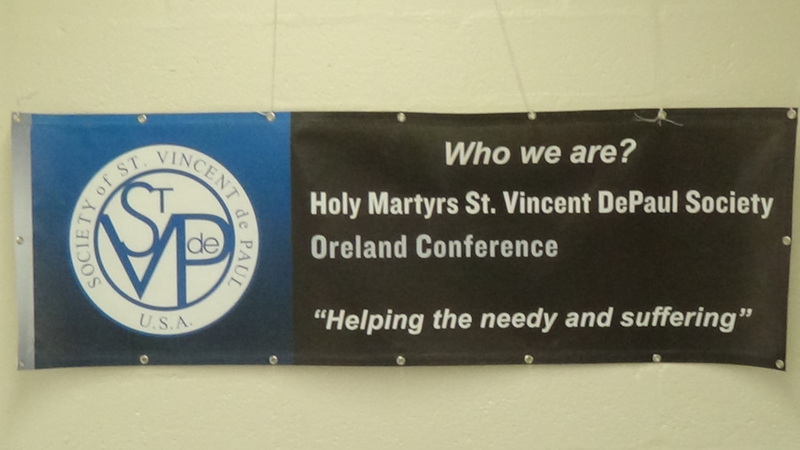 With Marge McGinley (Trenton Diocese and beyond!) as our guide, we discovered how to see the Spirit working in our lives and what a vital role we serve as Vincentians and Servant Leaders.